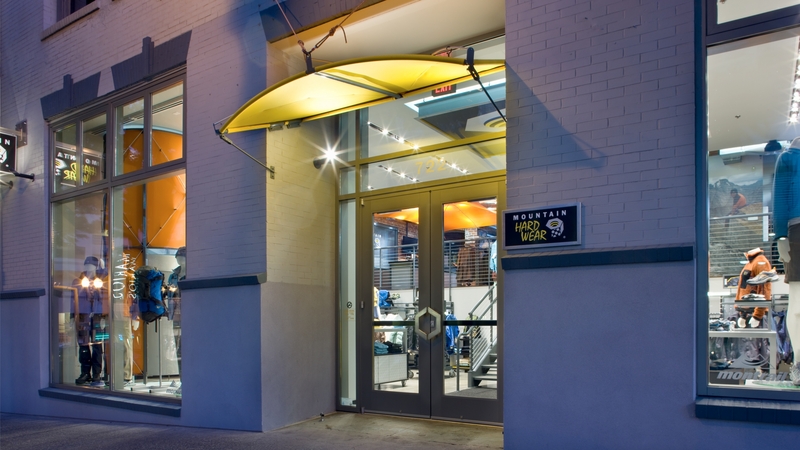 The Mountain Hardwear Flagship Store is the first retail store in the U.S. to exclusively feature the Mountain Hardwear brand of outdoor gear and apparel. 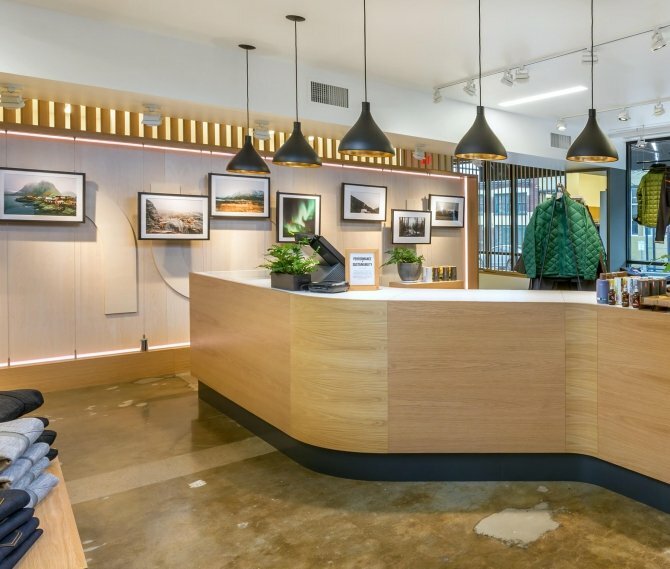 For the project, GBD collaborated with the creative agency 2 Hemispheres to craft a 4,000 sf retail experience guiding customers through men’s and women’s apparel, lifestyle accessories, and expedition equipment. 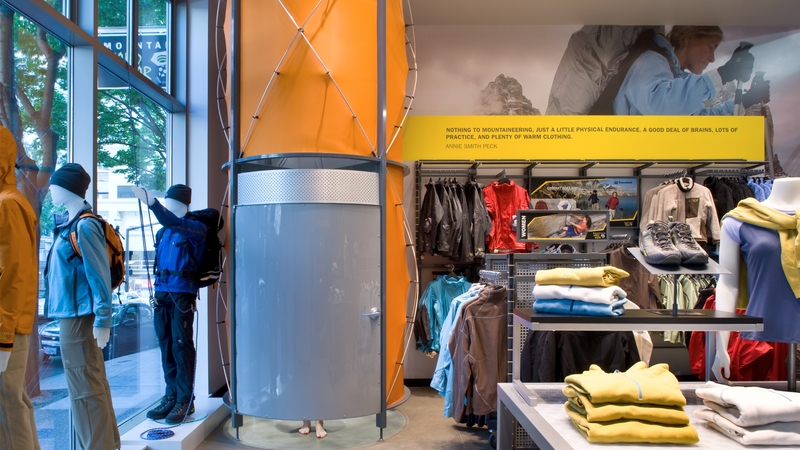 Custom-engineered, tent-like structures utilizing the fabrics and construction details of Mountain Hardwear products form the entry canopies as well as the fitting rooms. 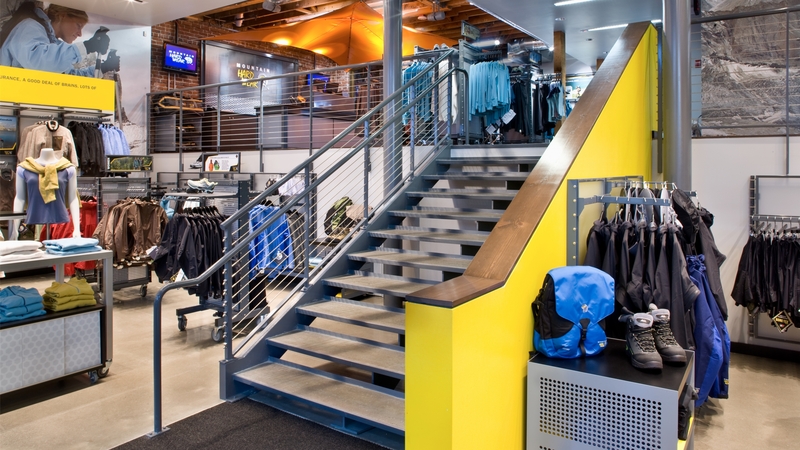 Throughout the store, exposed connections and architectural elements highlight various outdoor products, while providing a link to the space and its existing structure. 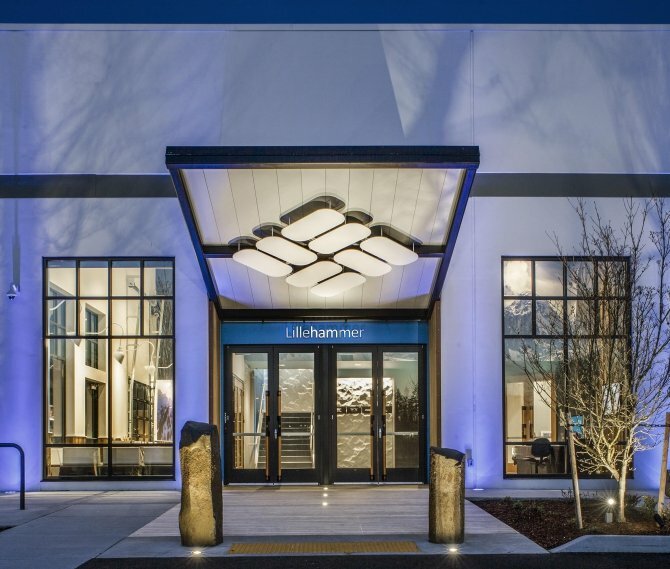 A central lounge area features tables built by a local craftsman from reclaimed Douglas fir and recycled steel. 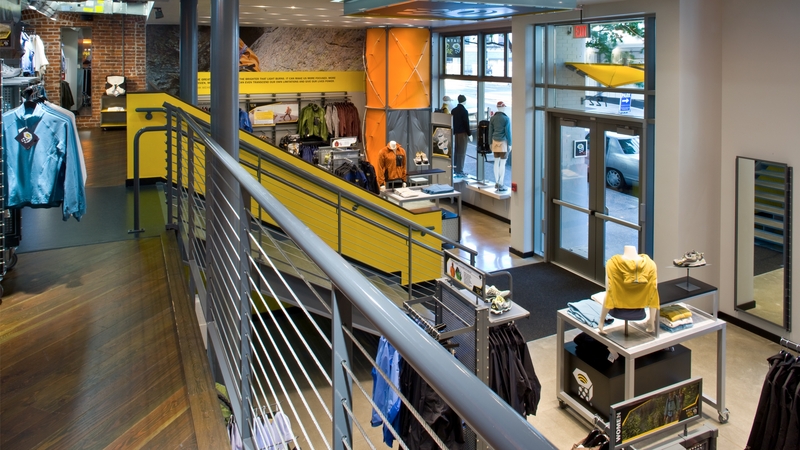 Completed in April 2008, The Flagship Store has served as the model for future Mountain Hardwear retail environments throughout the world. 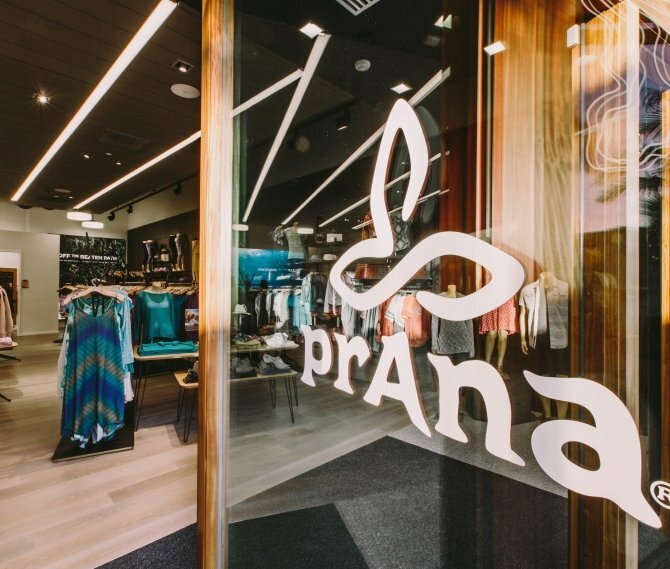 The project received LEED Silver certification from the USGBC, under the LEED for Retail pilot program.